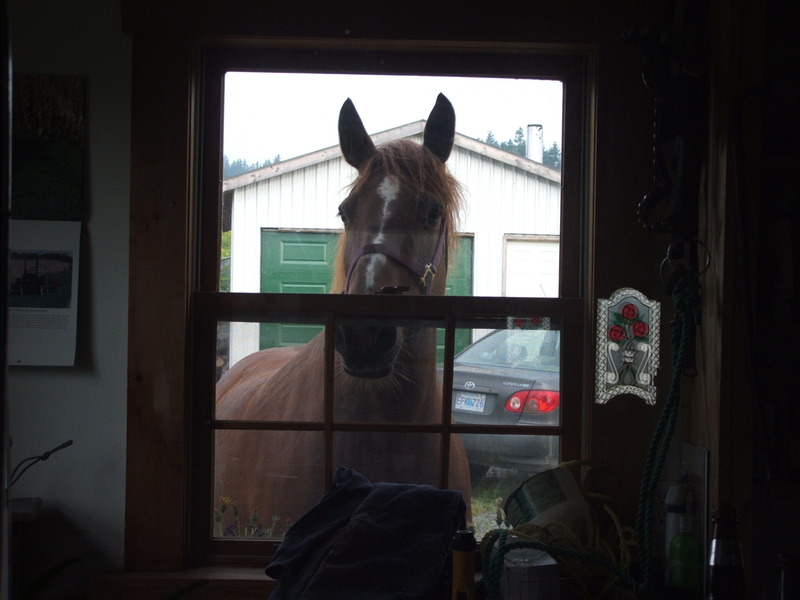 This entry was posted in Weekly Photo Challenge and tagged family pet, horse, weekly photo challenge by paulamacmillan. Bookmark the permalink. It was kind of hard to be cross at her for getting out(and raiding my garden) when she was looking back at me through the window. Good morning and do you have any hand-feed for me. Perfect picture for this week’s theme.